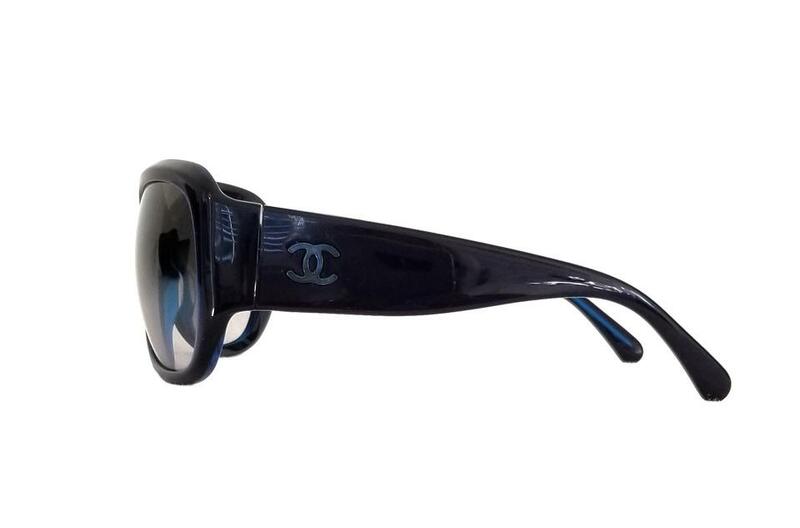 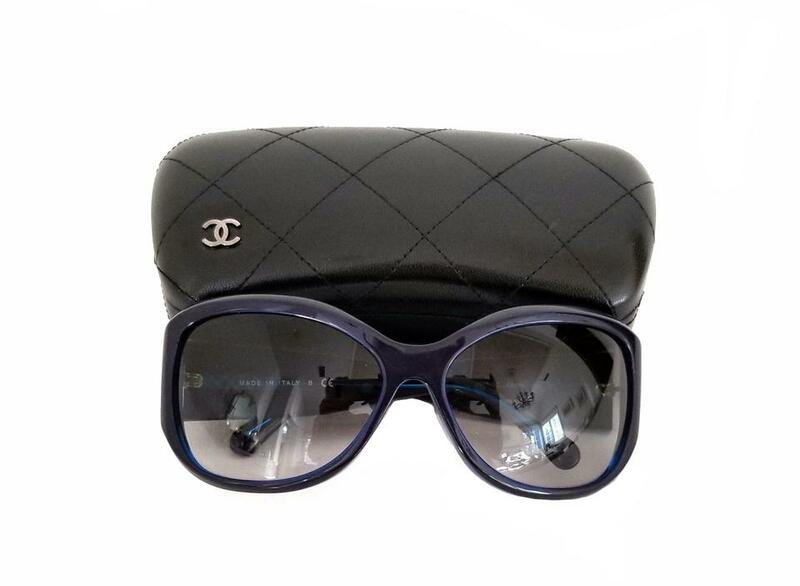 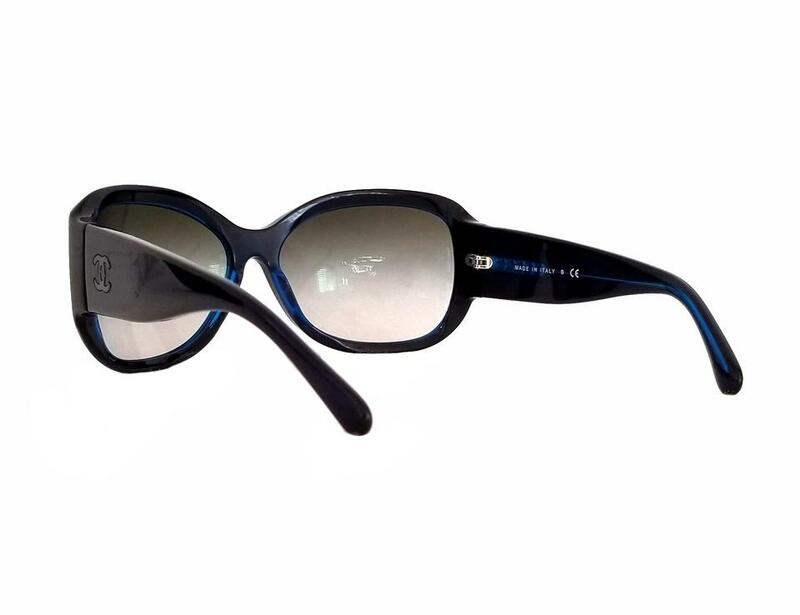 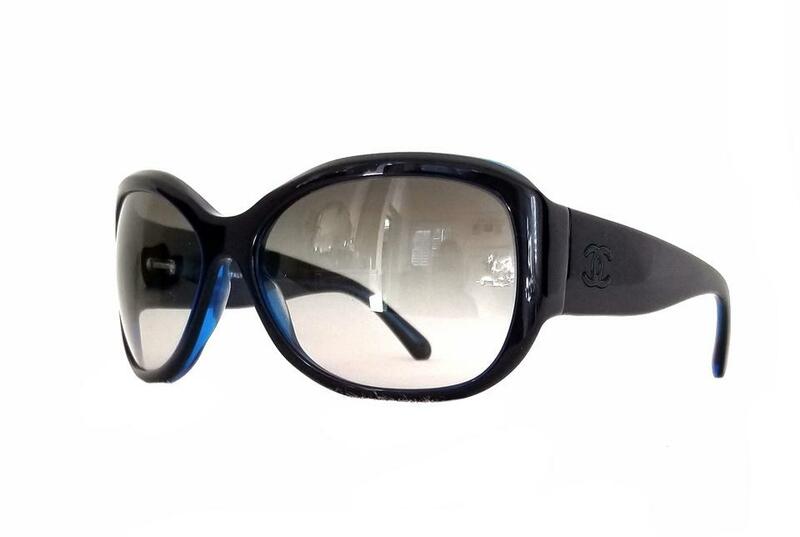 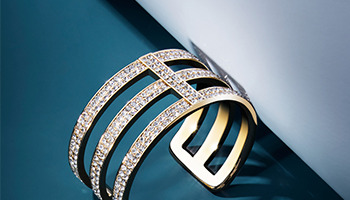 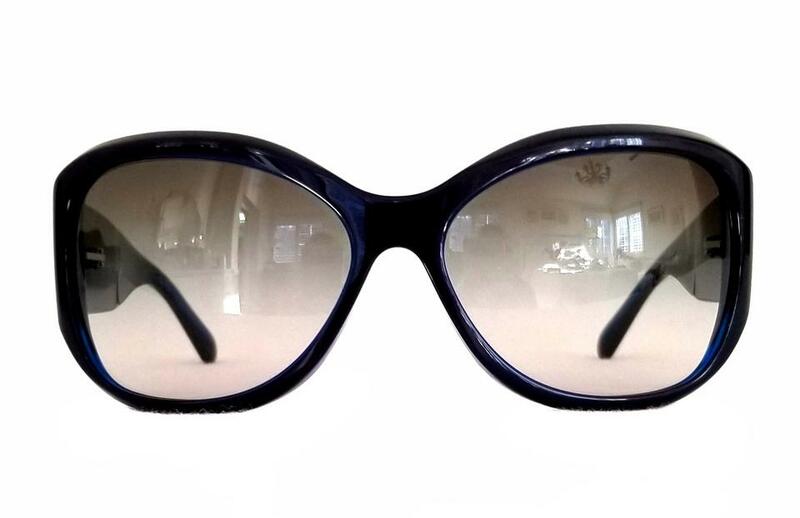 Look better than ever with these fashionable and sleek blue Chanel sunglasses! 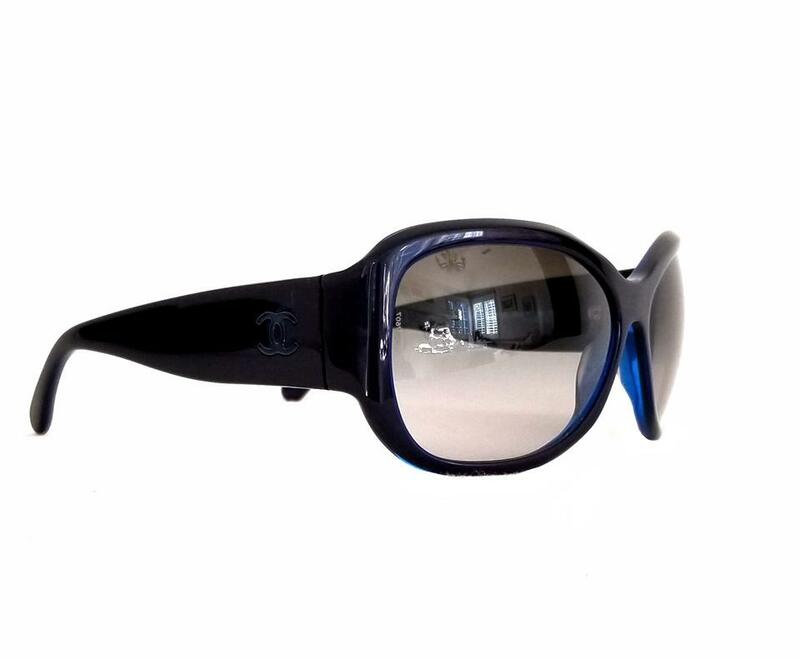 Lenses ensure 100% UV protection while maintaining a sense of style. 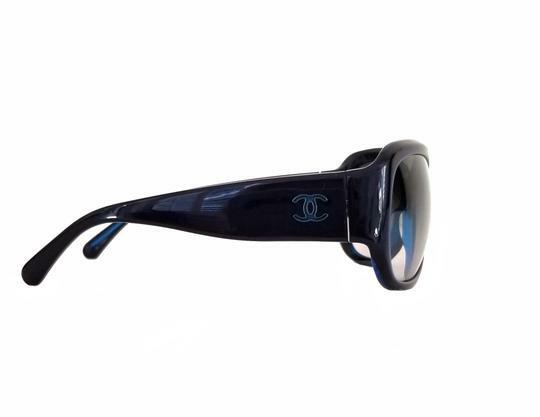 Crafted with its signature logo both side temples, these sunglasses are an accessory you don't want to miss.